I really love easy meals, just like this one. This one pot turkey veggie skillet is a quick and easy go-to for me, especially on super busy days. What I also love about it is that it always makes me leftovers. 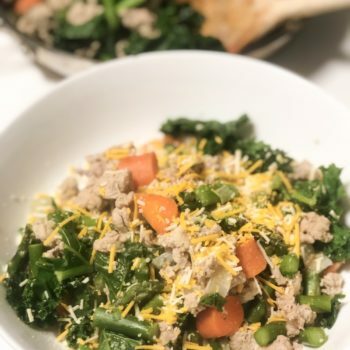 I love to serve leftovers like those made from this one pot turkey veggie skillet on top of broccoli slaw and shredded carrots as well as some gently steamed kale, yum! To make it your own, you can also add your own herbs and spices on top- for extra flavor. If you feel like you need more carb, you can also serve on top of roasted sweet potato or your favorite grains- like rice and quinoa as well. 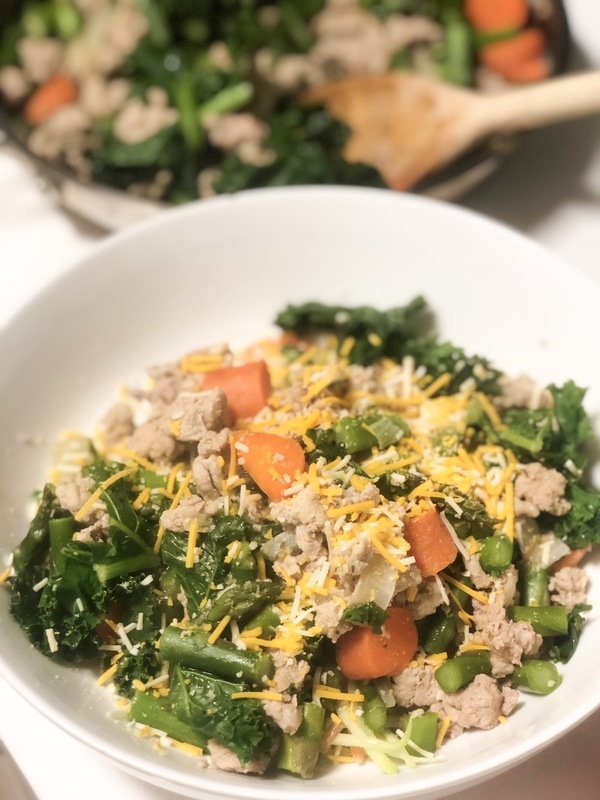 We love this easy to make one pot turkey and veggie skillet- serve on top of your favorite base and add your fave veggies! 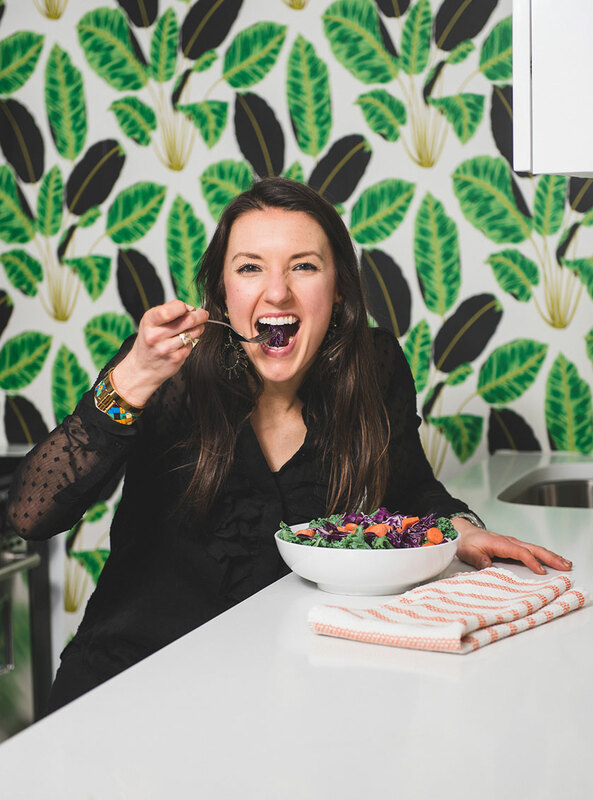 Eat or store in the fridge, enjoy as leftovers if you don't eat it all to begin!